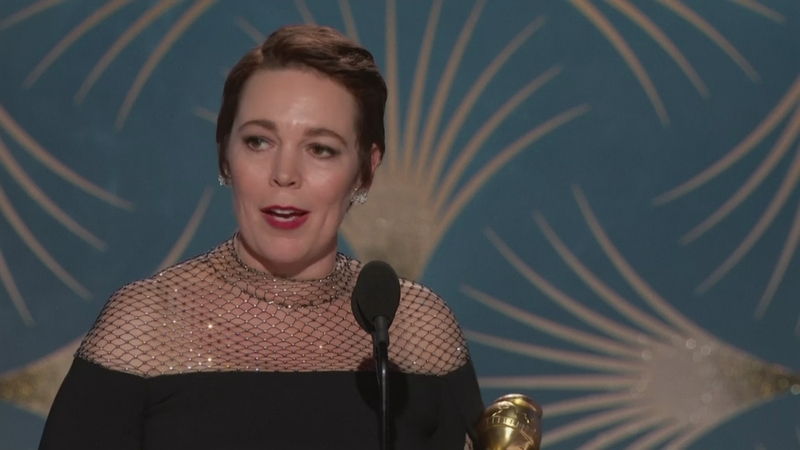 Last year the Golden Globes were dominated by female stars donning black at the height of the Me Too movement. This year the event was rocked in a different way. Critics expected Bradley Cooper and Lady Gaga’s ‘A Star is Born’ to win big. Those same critics had panned the Freddie Mercury biopic Bohemian Rhapsody on its release. But punters ignored them then and flocked to the box office. And last night, the Golden Globes judges ignored the critics too. We report on a glittering night for British talent.